BHL's Fit Club -- Black Hollywood Live host Shaka Smith and T.K. Trinidad discusses the hottest dietary and fitness stories for the week of March 28th, 2018. 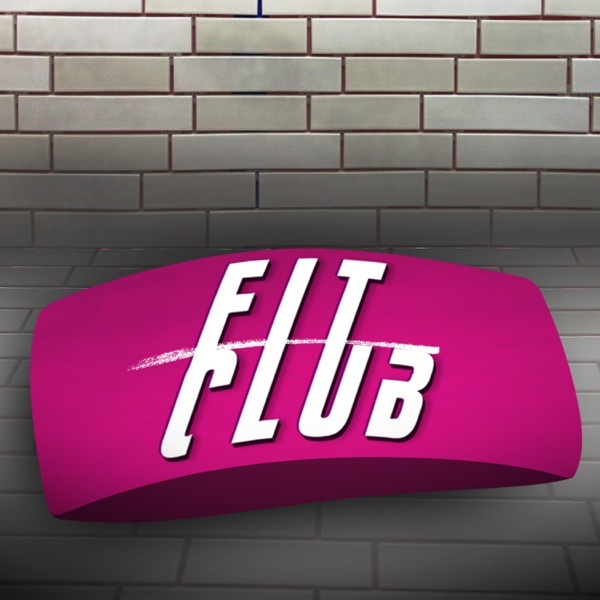 Today on Fit Club we talk exhaling fat, banana power and the V-gang fight for our food. Stay tuned for more!